New chapter for The Traveling Writer: I’ve to alexisgrant.com! Same blog content, just a new URL. And my first post there is also my first video blog. So c’mon over! What’s better than a Writers’ Roundup? A new website! I’m skipping our weekly roundup feature today as I transition this blog to WordPress.org. If all goes well, I’ll have a new cyber-home on Monday! 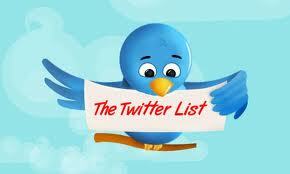 A writing friend just joined Twitter, and I’m trying to come up with suggestions of tweeps for her to follow. That got me to thinking: wouldn’t it be awesome if I could give her a list of all the readers of this blog? A while back I built a Twitter list that includes members of our Ning group for writers of travel memoir. It’s been a great way to grow our community outside of Ning, helping us communicate on another platform. I’m a huge fan of Twitter lists; I need to find time to build more of my own. They serve as a filter so you don’t miss important tweets, help you find people to follow and showcase your knowledge of players in your industry. Wow, I’m realizing I should write an entire post about how to create lists and use them effectively. They are one of Twitter’s best features. For now though, I simply want to create ONE list, and that’s a list that includes all of YOU. It will help me connect with you and help you all connect with each other. From now on, whenever I’m helping a writer or traveler or blogger get started on Twitter, I’ll have a list of tweeps for them to follow: TravelingWriterCommunity. So leave your name and your Twitter handle below in the comments, and I’ll add you to our Twitter community! If you’ve ever thought about giving up as a writer, this Q&A is for you. 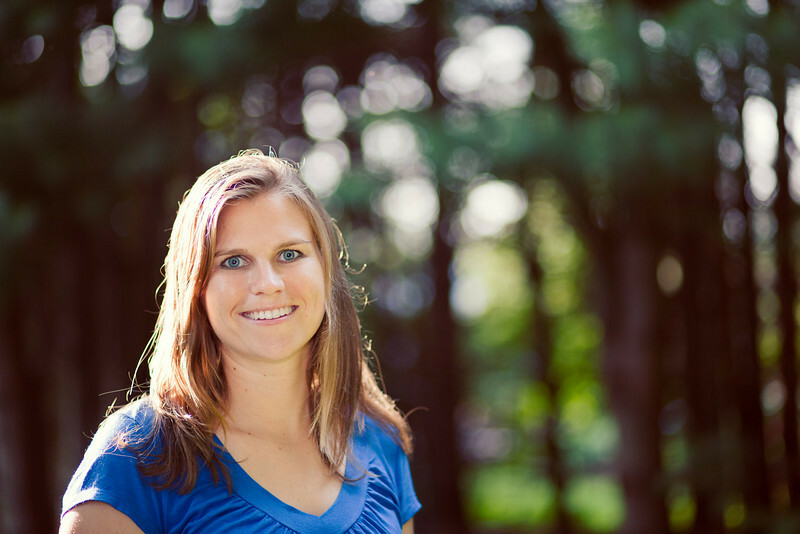 Laura Munson wrote 14 books over the last 20 years, while juggling responsibilities as a stay-at-home mom and freelance writer. But not one of those books was published — until now. Laura’s a Modern Love success story. Her book, This Is Not The Story You Think It Is: A Season of Unlikely Happiness, garnered interest from publishers after her piece ran in The New York Times’ Modern Love column. I’m slightly obsessed with Modern Love, which is why Laura caught my eye. The column features short, narrative nonfiction by a different writer each week, and those who are lucky enough to get a byline often end up with a book deal. Laura lives in northwest Montana. You can find her at her website (I love its look), on Twitter and on Facebook (fabulous interactive page). Welcome, Laura! Tell us about your book. Why should we read it? What sets your memoir apart from others on bookstore shelves? 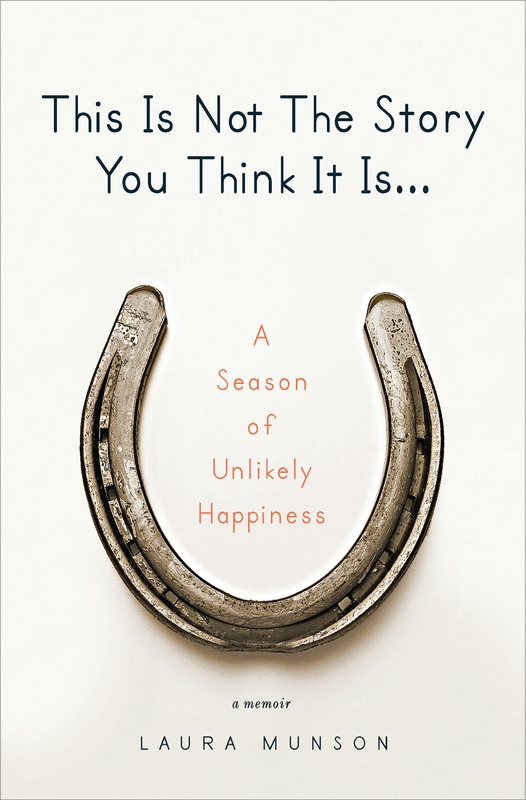 My book is called This Is Not The Story You Think It Is: A Season of Unlikely Happiness. Though a marital crisis is the entry point, true to its title, it’s not an angry, victim-stanced rant. Rather, it’s a book about empowerment. It’s about being responsible for your own well-being, even and especially when you’re in crisis. You don’t have to be married to relate to this book. It’s about a person’s commitment to end her suffering and you can plug that into any or no religion, and any relationship, namely your relationship with yourself. What writing experience did you have before Modern Love picked up your column? I’ve been writing for 20 years, and have completed 14 unpublished books. My short work has been published in literary reviews and regional magazines prior to my Modern Love piece. Since then, I’ve been published in The New York Times Magazine, O. Magazine, Woman’s Day, The Week, and The Huffington Post. What prompted you to write the column for Modern Love? Did you know when you submitted it that writers who are published there often land book deals? It’s really important in this economy and in the current publishing world for an unknown author to have a platform. I didn’t have one and my books were falling through the cracks even though a few of them almost went all the way. My agent, with whom I’d been signed for several years, told me about Modern Love and that it was a great platform for writers. I’d submitted to ML before, but gotten rejected. While I wrote This Is Not The Story You Think It Is in real time and felt it was ready to submit to editors, my agent felt that this might be a great platform for my work, so I decided to write the short version of my memoir, and send it in to ML. I heard back immediately that they wanted it, it was published a month later, the comments crashed the New York Times website, that Monday my agent sent the book out to editors who had liked my work in the past, and two days later I had a publishing deal. It was a total shock. I never dreamed there was such a need for the message of empowerment in the context of marriage. You’ve got a great Facebook page, Twitter feed and website. Were you always into social media? Or did you pick it up to publicize the book? Do you have advice on this front for other authors looking to promote their work? I’ve always been a social person and an extrovert. Not all writers are. Social media comes naturally to me, and while I think it’s so amazing that writers can reach their readers without publishers these days, it can be very distracting. It’s so important for writers to structure their time, and if you don’t already have a strong work ethic or if you get easily distracted, then social media could be a downfall. Luckily I had my writing life in place long before social media existed, so for me it’s a great way to feel connected, especially living in a remote area of the country. It’s also a great marketing tool, but more than anything, I think it’s about connecting and generosity. I’ve made some great friends online. A reader wrote on your Facebook page, “I cannot believe you messaged me back.” Do you get a lot of e-mails, Facebook comments and tweets from readers? Do you try to respond to them all? How much do you think this helps the sales of your books? Author Dani Shapiro on the importance of alone time, and finding the balance between thinking about life and actually living it. Short but super post from The Mobile Lawyer about how travel inspires memory. A must-read for travel memoirists. Six steps to a prettier blog — without a designer. Awesome tips from Marian Schembari, the social-media-for-authors thug who had an uber-popular Q&A here a few weeks ago. How to ensure 75 percent of agents will request your material. I’m wary of magic bullets, but this one is practical. From Writer’s Digest. Absolutely love this from Chris Brogan: What are you waiting for? Don’t wait. Plan. Brogan also had an insightful post this week about how he writes with his co-author. One of my favorite YA authors, Julie Kraut, tells a hilarious story about traveling in Africa. Watch the video. You’ll laugh. At Marianne Elliott’s blog, 10 tips for long-haul travel, zen-peacekeeper style. Be sure to check back here Monday for an interview with an author who wrote more than a dozen books — more than a dozen! — before she was finally published. 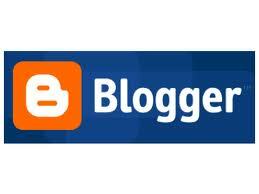 Need help with your blog? What are you waiting for? I am LOVING blog coaching. Loving it! Here’s how this developed: I enjoyed helping friends who were new to blogging — showing them how to set up a blog, brainstorming what to write about and figuring out how to build a readership. And now I’m including that service as part of Socialexis! It’s so great to hear the excitement in my client’s voices when they see their blog coming together, especially newbies who felt shaky about their technical skills to begin with. 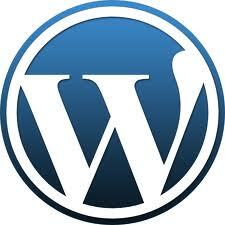 I teach on both WordPress.com and Blogger, platforms that look professional yet are fairly intuitive and easy to learn. Through the magic of the Internet, I hook up my computer to each client’s computer so we can work together on one screen. And then I literally walk clients through whatever they want to learn. So far I’ve mostly worked with writers who are starting from scratch, but I’m also up for helping folks who are already blogging but can’t quite figure out how to add certain features or get readers. Because if you’re going to put in all that effort, you want someone to read your blog, right? Yeah, I’m having way too much fun with this. Contact me if you need help! I promise to make it fun for you, too. We all know how distracting social media can be. Sometimes I’ll sit down to work on a chapter of my book, turn to Twitter or Facebook or my blog just for a minute, and when I finally look up, it’s two hours later. It’s not that I’m wasting time on these networks. I’m not playing Farmville or poking friends or throwing pigs at tweeps (if only that were possible). There’s simply so much information out there that I want to click on and read and share. So many interesting people to talk to. So much to learn. I’ve been pretty good at balancing writing and social media for the last couple of years. I multitask efficiently and use tools like Hootsuite and Google Reader to make my online time as productive as possible. 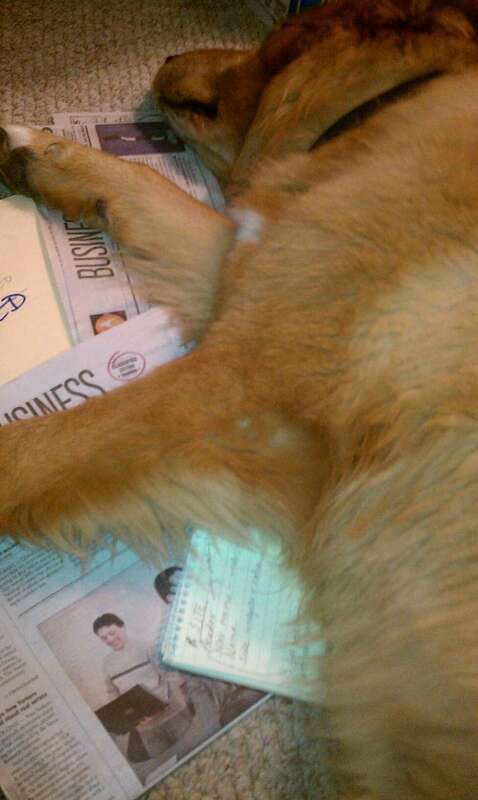 You know you're not working on your manuscript enough when... your dog sleeps on it. Thank you, Cooper. But ever since I made social media my job, balancing has become a problem. I’m spending more and more time on social networks, and less time writing. This makes sense in some ways, since helping small businesses with social media is how I’m now making money. I’m starting a business. Of course it’s filling more of my time. But I’ve been neglecting my revisions, and those are important to me, too. A big part of the reason why I think it’s a good idea to work for myself is because it gives me the flexibility and the time to write. I can build up Socialexis and work on my book. Allegedly. Here’s my problem. With social media, work is never done. There’s always more I can do. 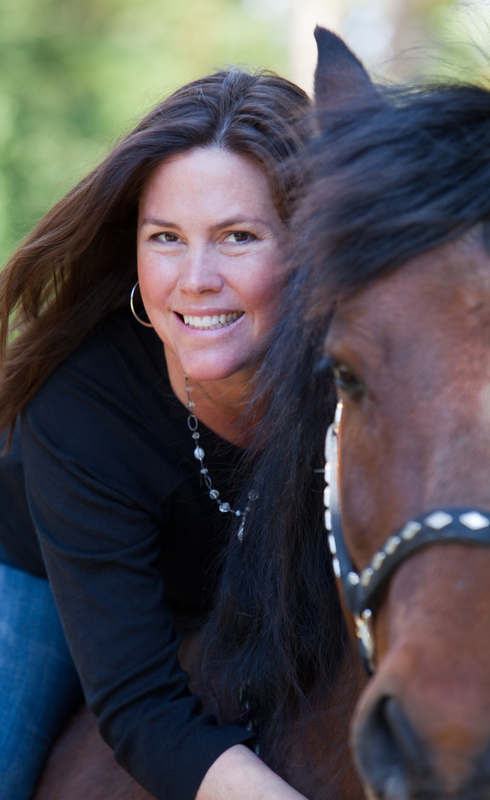 Know how you always want to push out one last tweet or connect with one more interesting person on She Writes? How you’re sure you can improve your online community and influence if you just put in one more hour? I’m now feeling that pressure not only for my personal networks, but also for my clients’ accounts. I want to do the best job I can for each client, and I’m always thinking of one more person to follow or a cool way to reach out on Facebook or a new networking tool we should use.